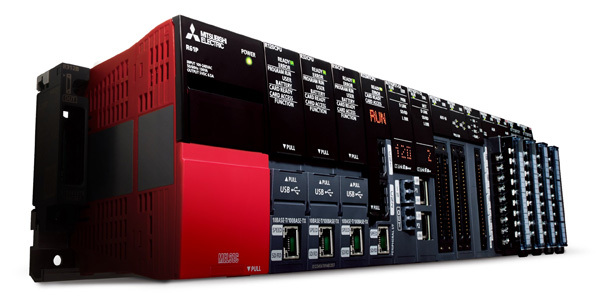 Mitsubishi Electric have updated their modular iQ-R PLC range with new low-medium scale CPU modules. Not only does this make them suitable for even more applications, you can also save 50% with our special starter packs which start from just £555. 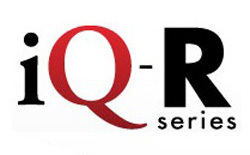 The iQ-R series includes high-spec, high-speed CPUs, but by launching these 'entry-level' models Mitsubishi give you the same build quality, with the same programming functions but in a lower spec, lower cost version. If you need more information about the excellent Mitsubishi Electric iQ-R, these starter packs, or any other Mitsubishi Electric product please give us a call on 01254 685900 and we'll be happy to help. Please Note; This offer is strictly limited to one pack per customer.